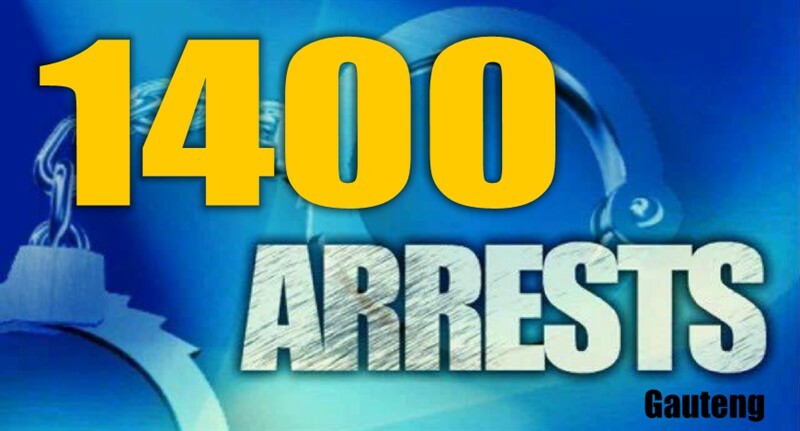 Scores of suspects are expected to appear in various Courts across Gauteng on Monday (01 April 2019) and Tuesday (02 April 2019) following their respective arrests during the integrated “O Kae Molao” operations conducted across the Province this past week. Thursday 28 March 2019, led a number of parallel operations, which saw police seizing counterfeit goods of different luxury brands with an estimated value of R6, 5 million in the Johannesburg Central Business District. Still in Johannesburg, police also recovered four illegal firearms for which four suspects aged between 26 and 40 were arrested near the MTN Noord Taxi Rank. Focusing on road safety, several roadblocks were conducted in the Booysens policing precinct where fines were issued to road safety transgressors. Four taxis were impounded, including two overloaded combis that were ferrying double the permitted number of passengers in them. Meanwhile in Akasia, Tshwane on Friday 29 March 2019, police closed down five shebeens and confiscated volumes of liquor. Four suspects were arrested for dealing and possession of drugs. Fines were issued to seven businesses for trading without licences, while police confiscated counterfeit goods worth R70 000. Raids for wanted suspects conducted in Johannesburg, Tshwane, and Ekurhuleni Districts, netted over 99 suspects linked to various crimes. 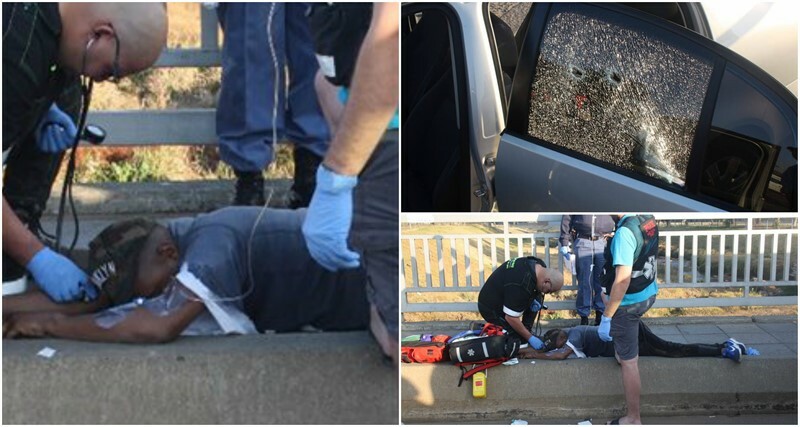 Sixteen (16) more suspects were arrested in Boksburg North including a 43-year old man arrested for possession of unlicensed firearm and ammunition; and 10 for possession of drugs. Gauteng Provincial Commissioner of police, Lieutenant General Elias Mawela encouraged the integrated deployments to keep up the good work and make sure that criminals understand that the State holds authority over them, not the other way round. Leading the joint operations this past Thursday, Gauteng MEC for Community Safety, Ms Sizakele Nkosi-Malobane urged members to continue contributing positively towards ensuring that Gauteng communities are, and feel safe and secured. "Since its inception, this joint law enforcement operation has yielded positive results. Operation "O kae Molao" continues to demonstrate our commitment in the fight against crime and road safety in line with the Gauteng Safety Strategy. We will continue to deploy personnel and resources to various areas in the province to address crime and road safety challenges facing our communities," said MEC Sizakele Nkosi-Malobane. Drug dealers amongst more than 1400 people arrested in Gauteng over the weekend.